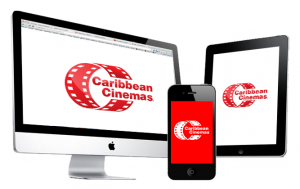 It is the most effective way to present your product or service to over 13 million viewers annually. 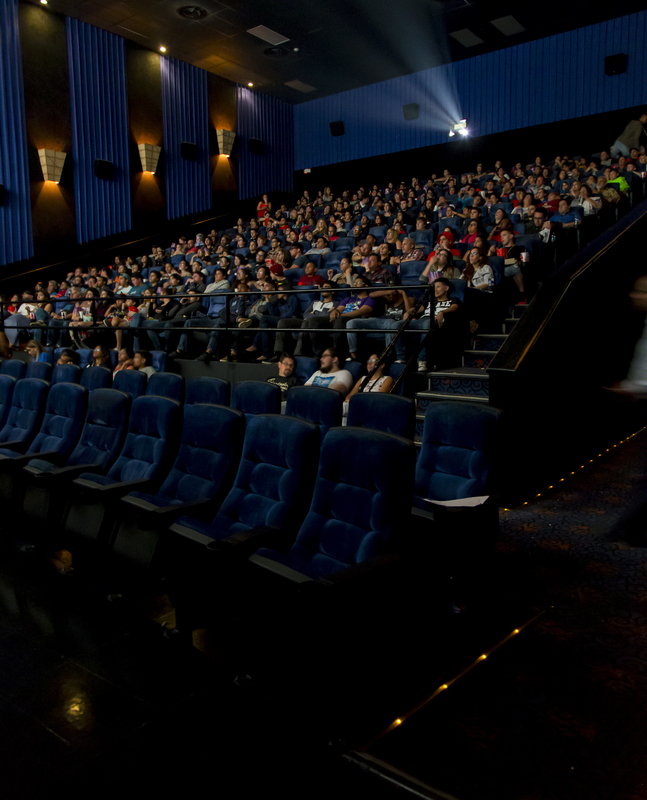 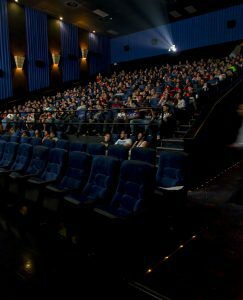 We have 31 theaters with 268 screens in Puerto Rico. You can select all the theatres or just those that suit your region or needs.